Composed by Mel Bay. Saddle-stitched. Book and online video. 48 pages. Published by Mel Bay Publications, Inc (MB.93214M). Commonly referred to as the "rhythm guitarist's bible," this innovative book is a system of guitar chord formation which maximizes power voicing while minimizing left-hand movement! 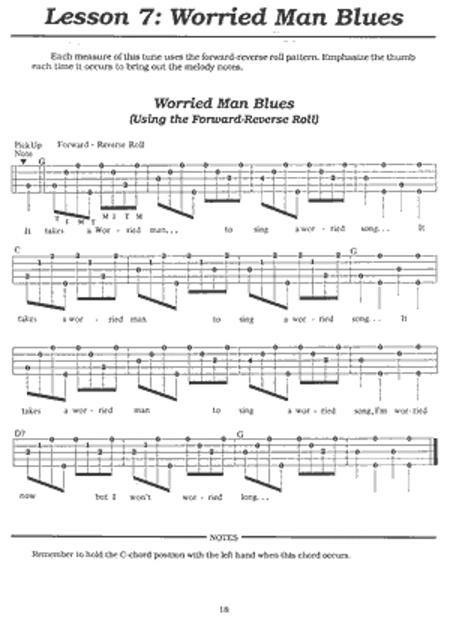 Originally written by Mel Bay in 1947, this landmark publication was reissued in its original typesetting in 1973 to become the definitive text on jazz chords in private teaching studios and university jazz guitar departments around the globe. 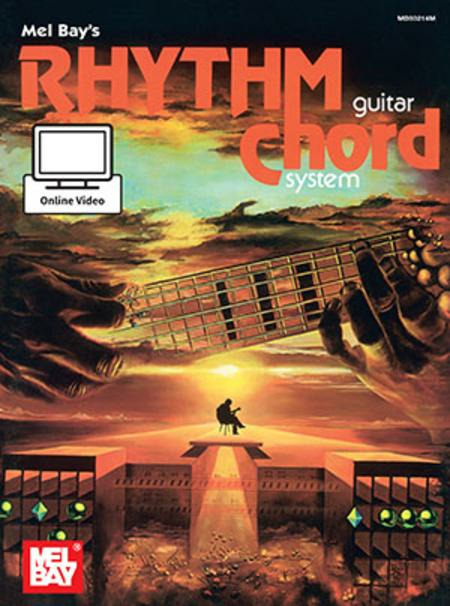 Mr. Bay's practical, analytical approach to the fingerboard produced this comprehensive system for learning full-sounding orchestral jazz guitar chords. Includes access to online video. 90:14 minutes.